Euthanasia Prevention Coalition Euthanasia Prevention Coalition: Finish parliament rejects euthanasia. The Finnish parliament (Riksdag) voted 128 to 60 to reject a citizens initiative calling for the legalization of euthanasia. While rejecting euthanasia, the Riksdag approved the establishment of a committee to study legislation oriented to care in the final stages of life, palliative care and euthanasia. With votes 128-60, the Riksdag decided to reject the citizenship initiative for euthanasia. However, the initiative contributed to the fact that care in the end of life is being subject to a comprehensive investigation. 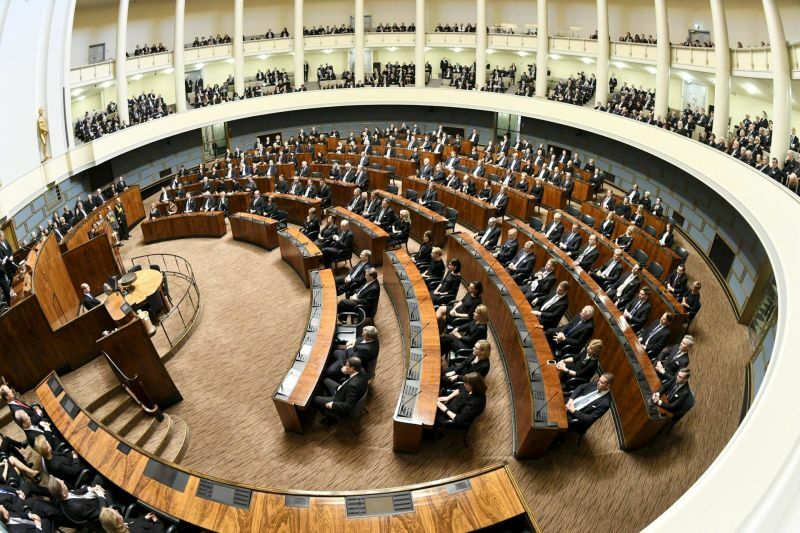 The vote was preceded by a debate during Thursday's plenary, where the complexity of the question became apparent, but where a consensus among the parties of the Riksdag was noted that the issue of care at the end of life requires the attention of the legislators. The social and health committee responsible for the consideration of the citizens' initiative had proposed in its opinion that the initiative be rejected, but put a squeeze on the setting up of a working group to investigate the legislative need for care in the final stages of life, for palliative care and for euthanasia. Starting an investigation was approved by the Riksdag. The issue has not ended. The citizens initiative collected more than 50,000 signatures.